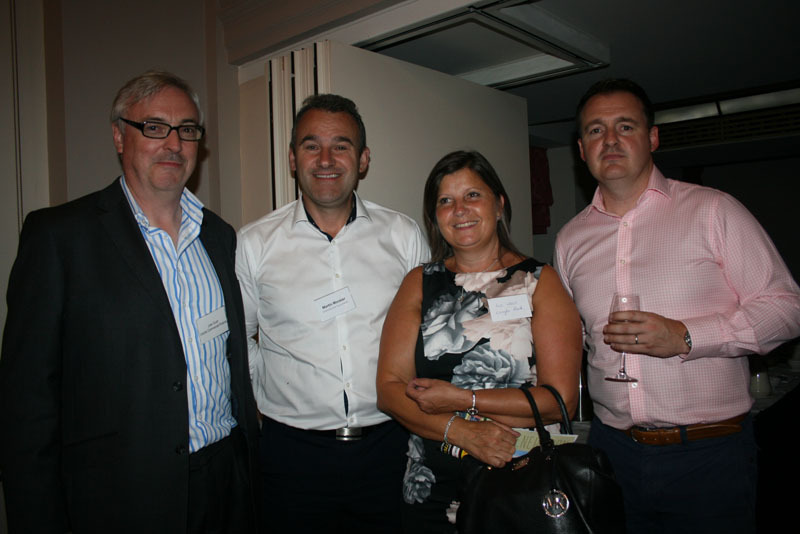 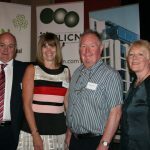 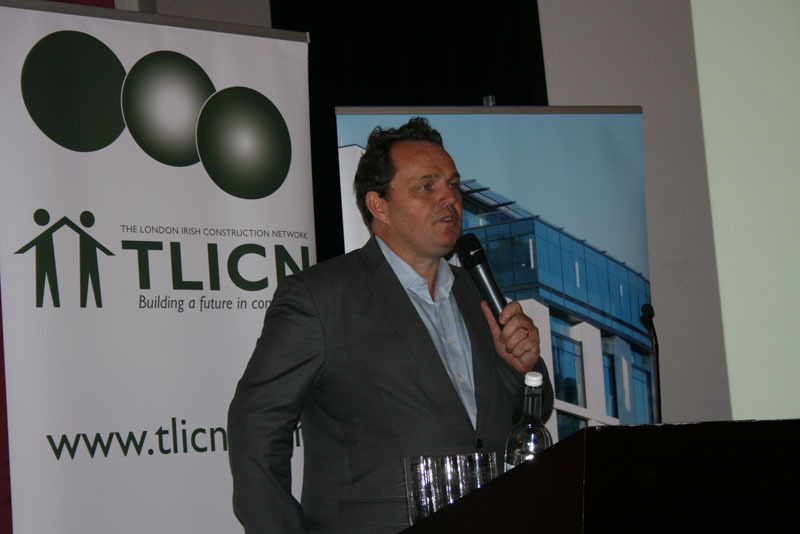 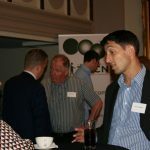 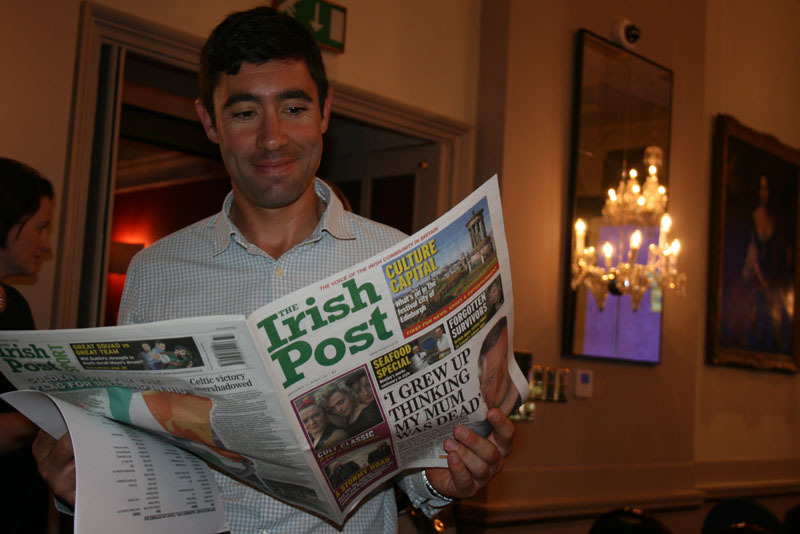 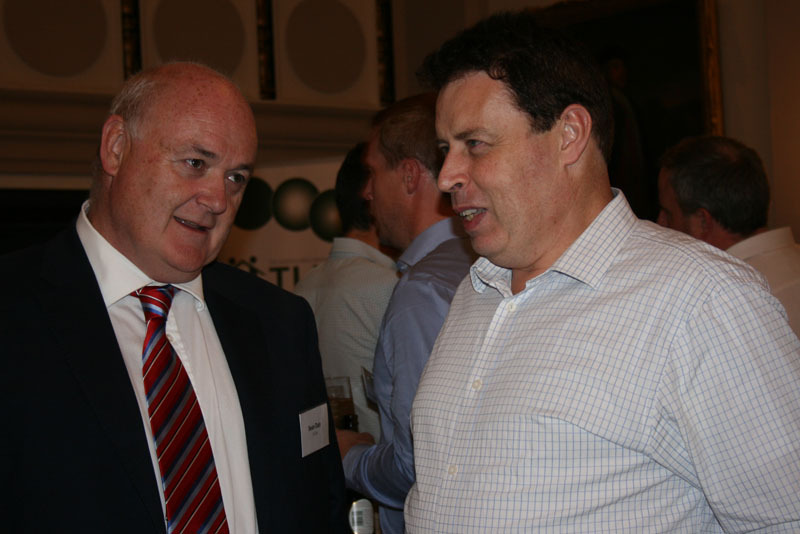 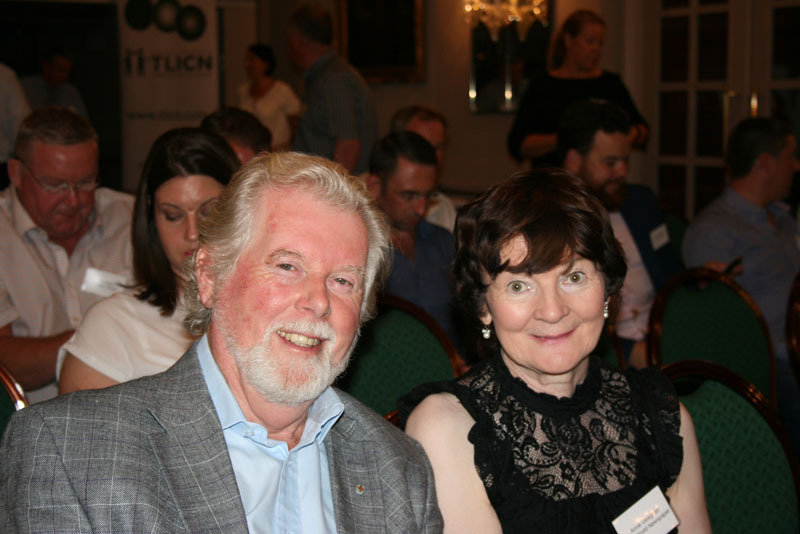 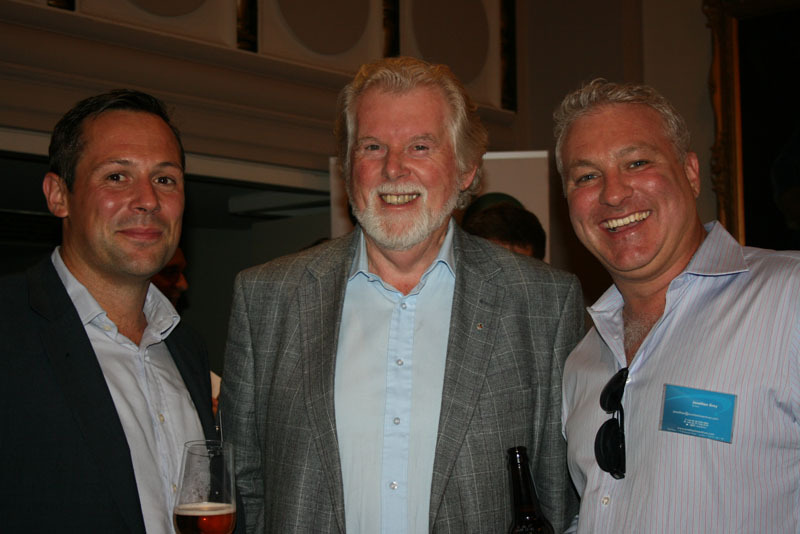 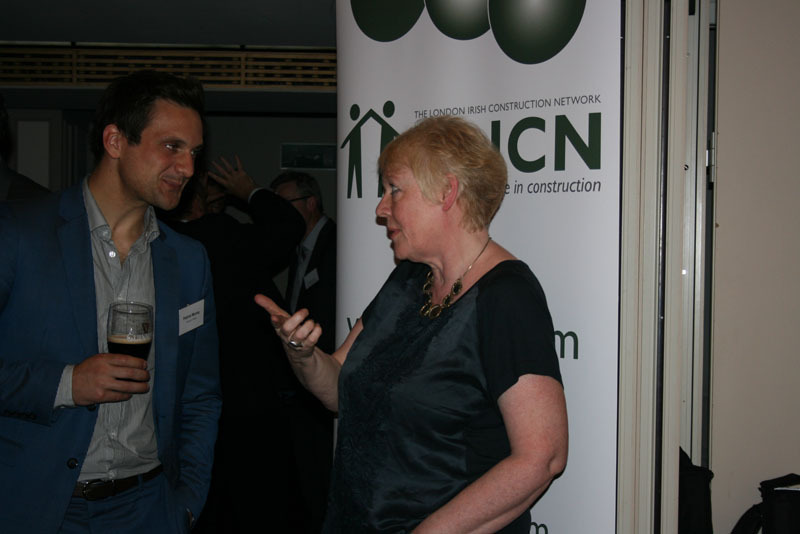 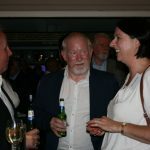 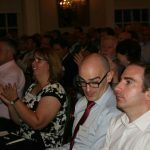 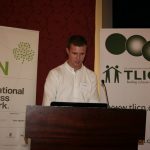 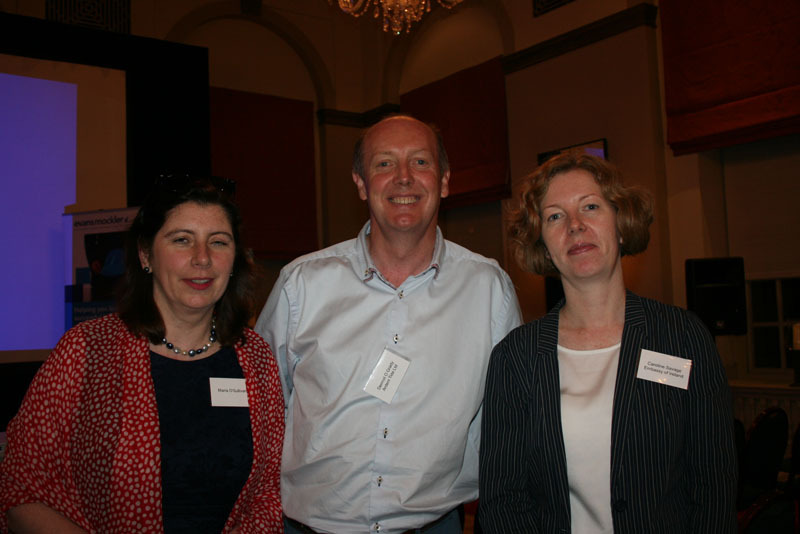 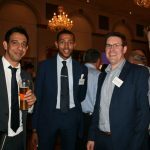 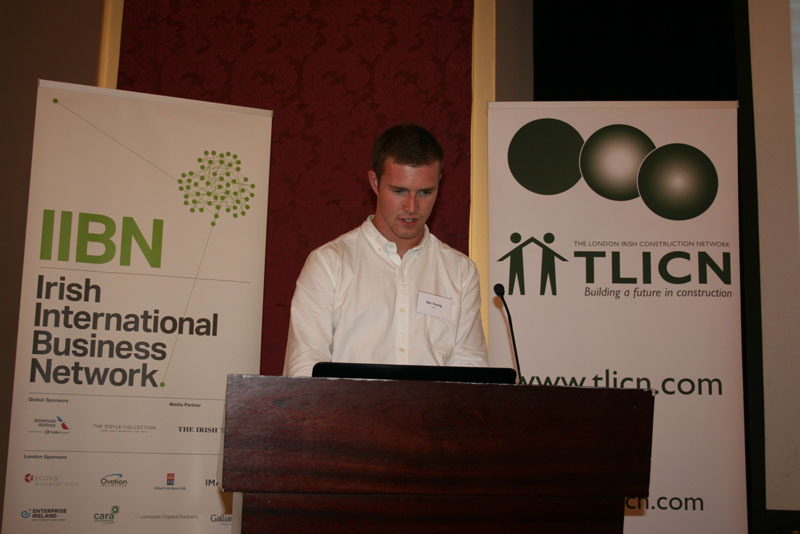 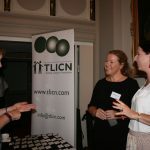 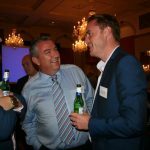 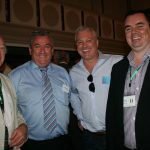 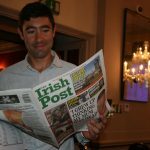 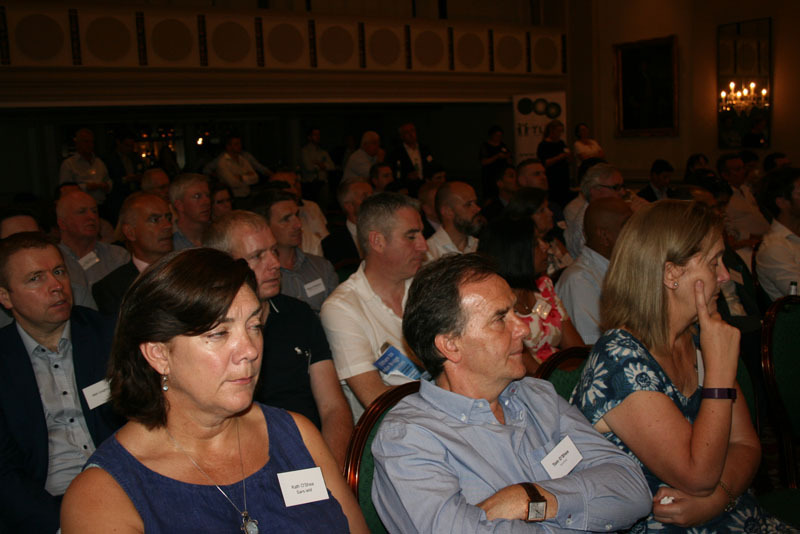 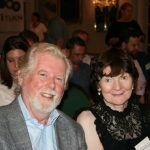 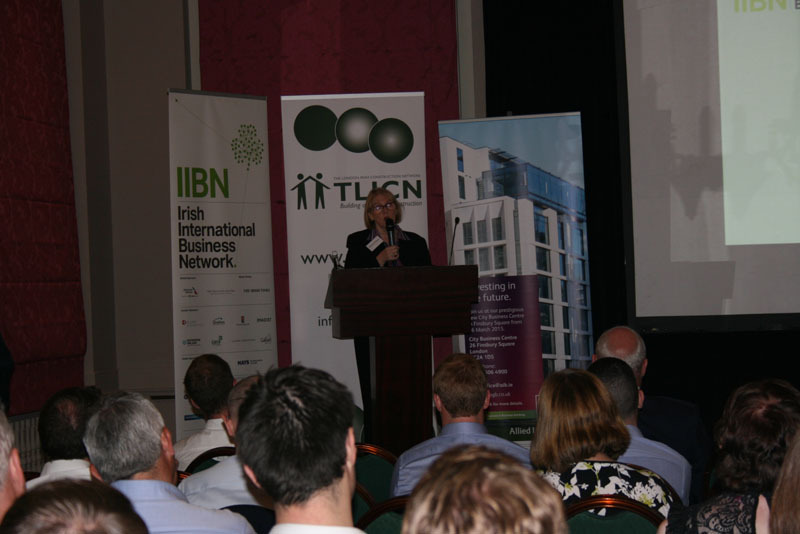 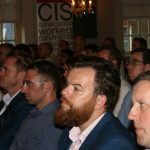 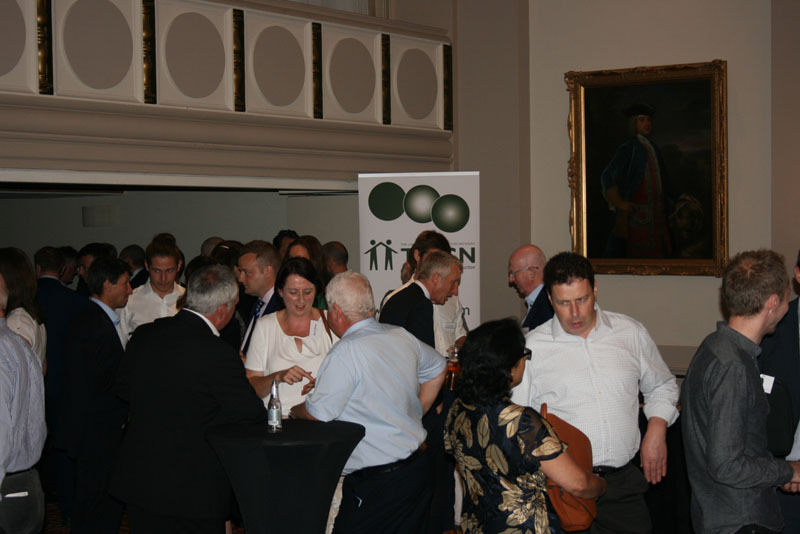 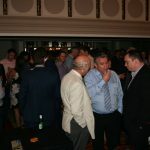 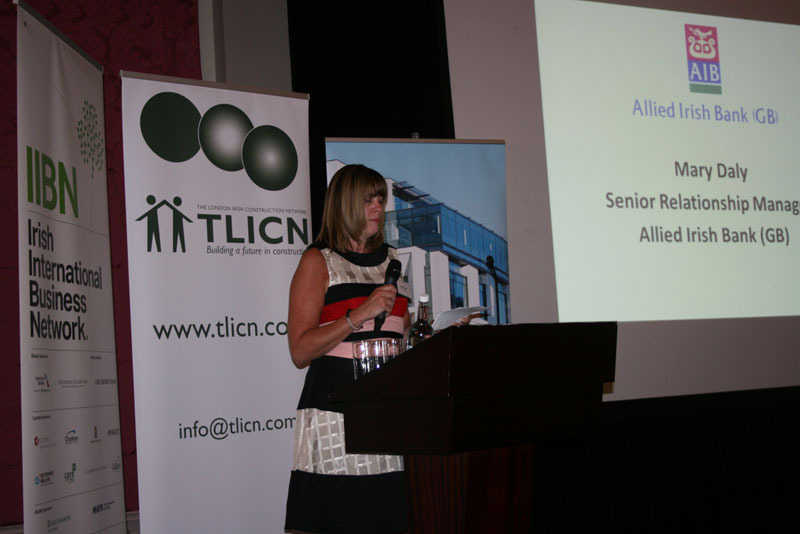 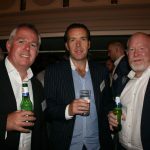 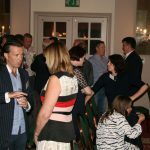 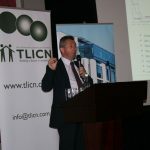 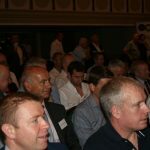 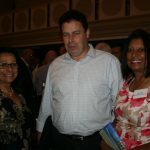 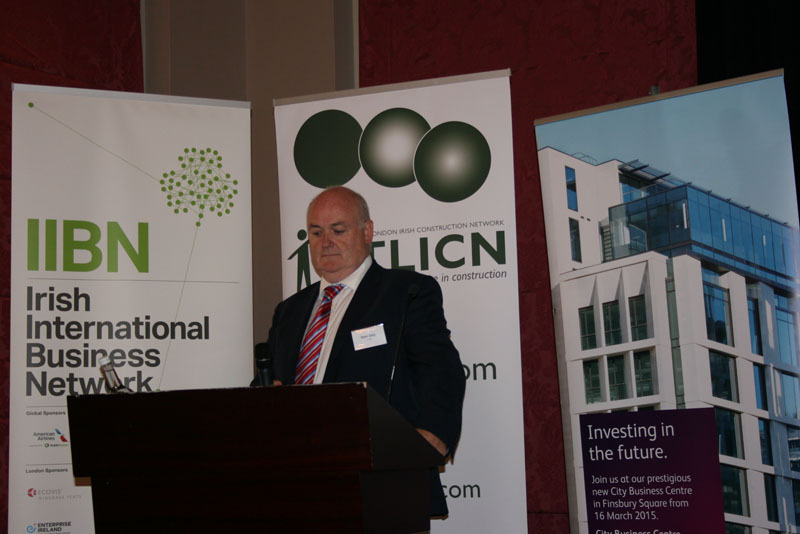 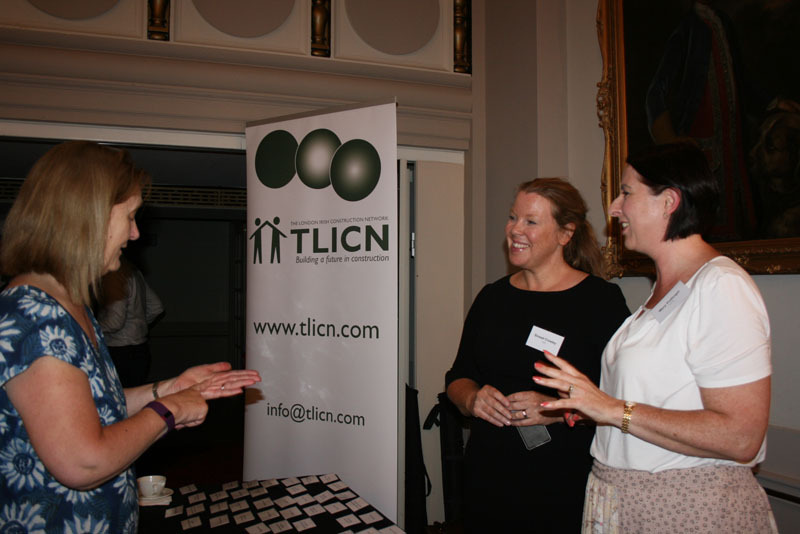 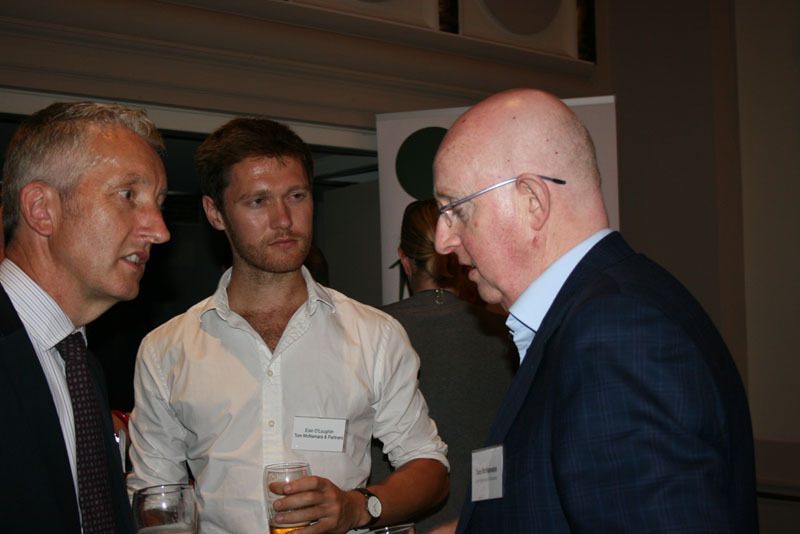 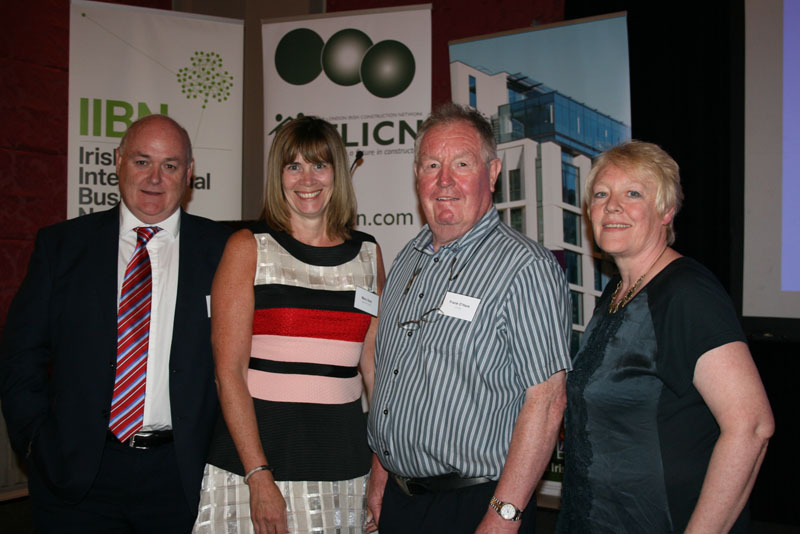 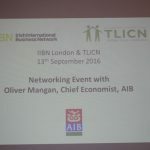 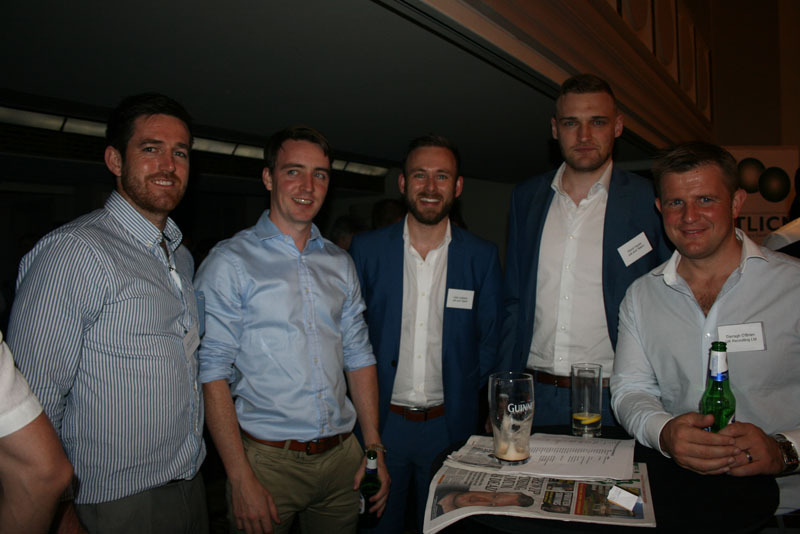 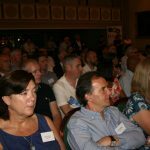 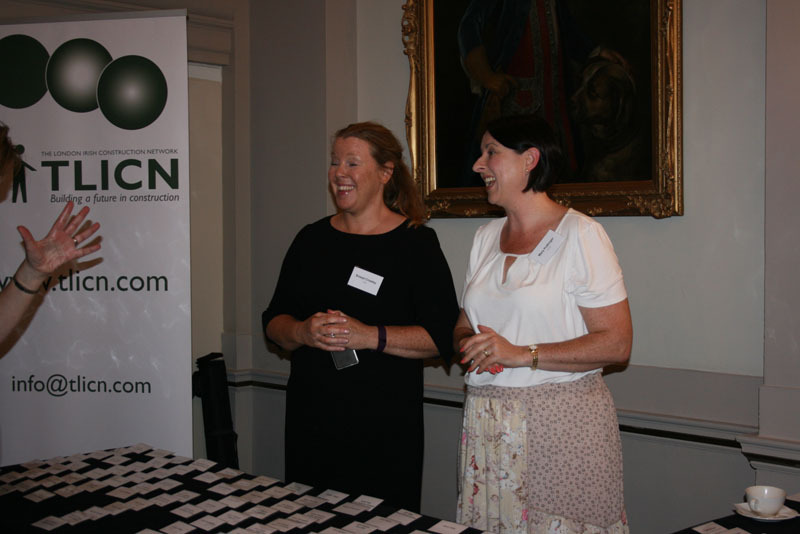 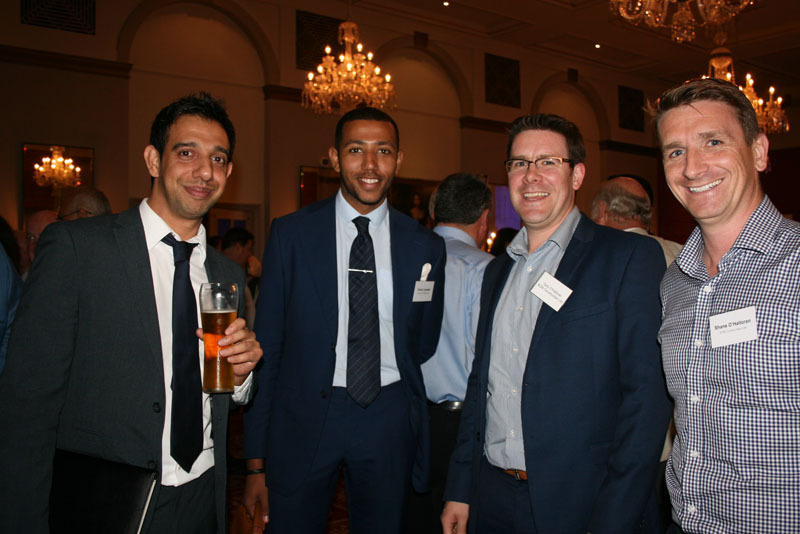 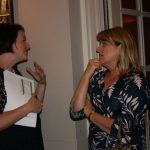 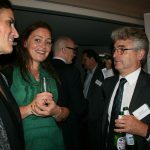 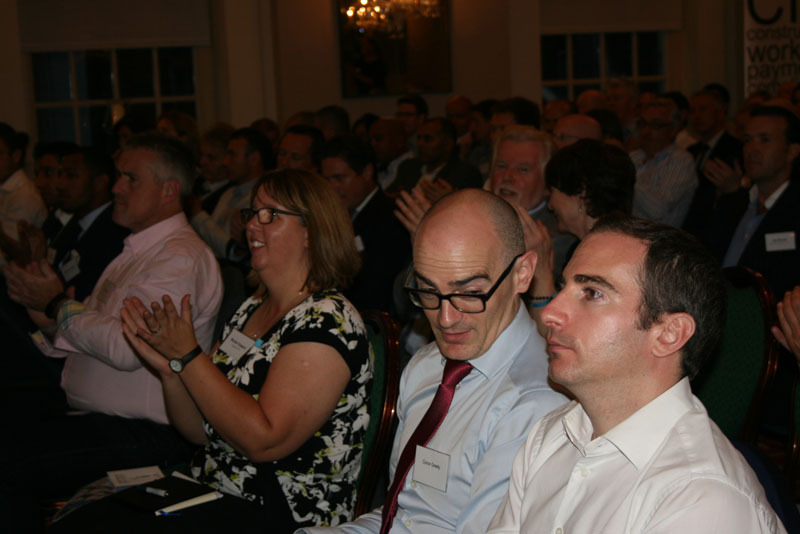 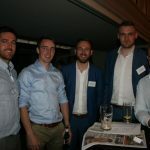 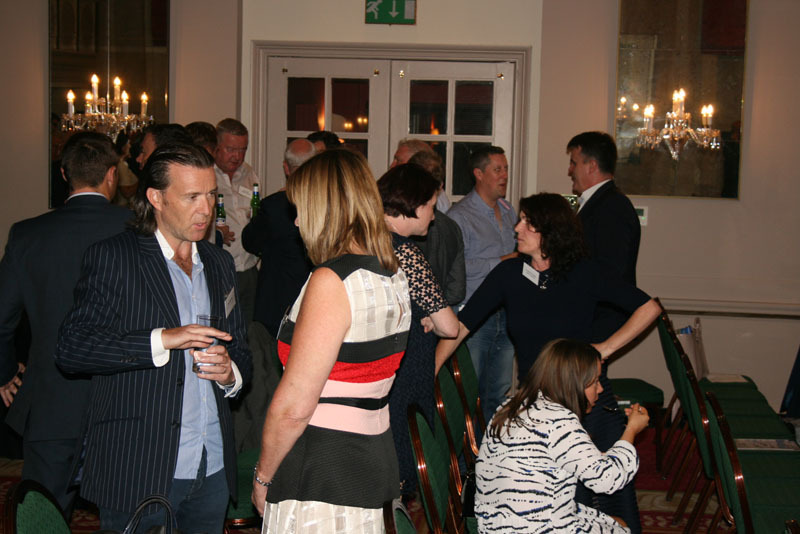 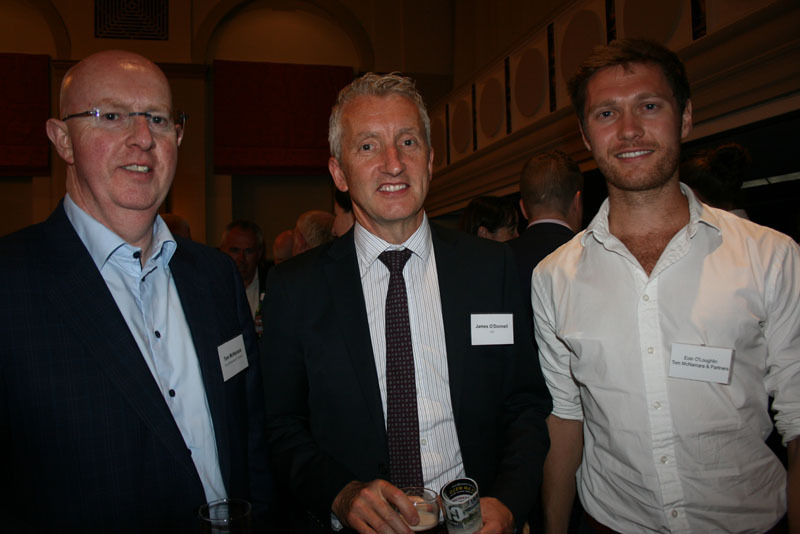 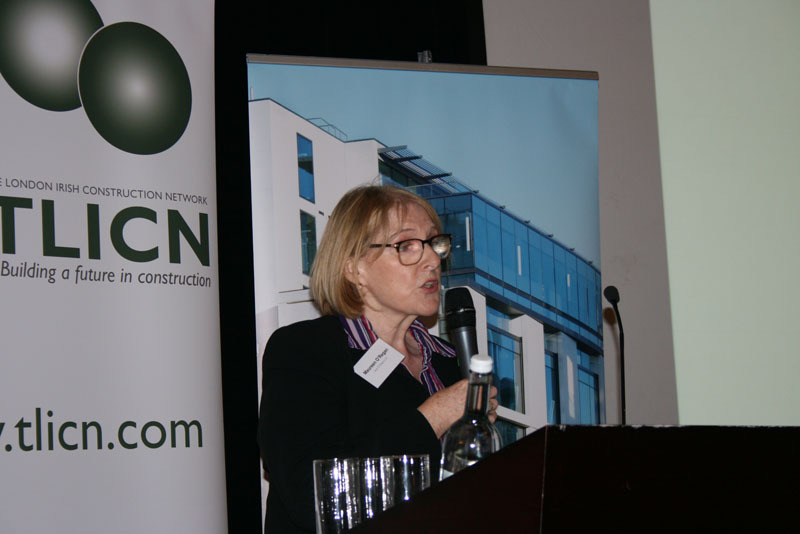 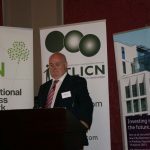 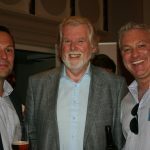 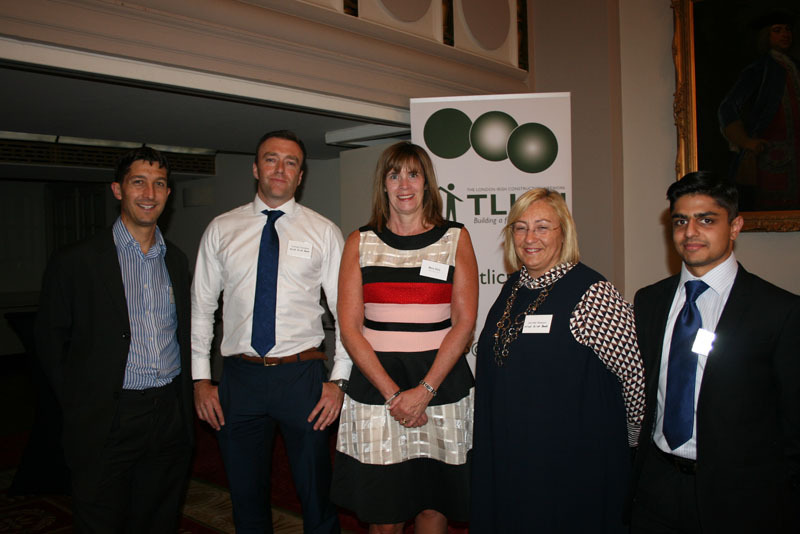 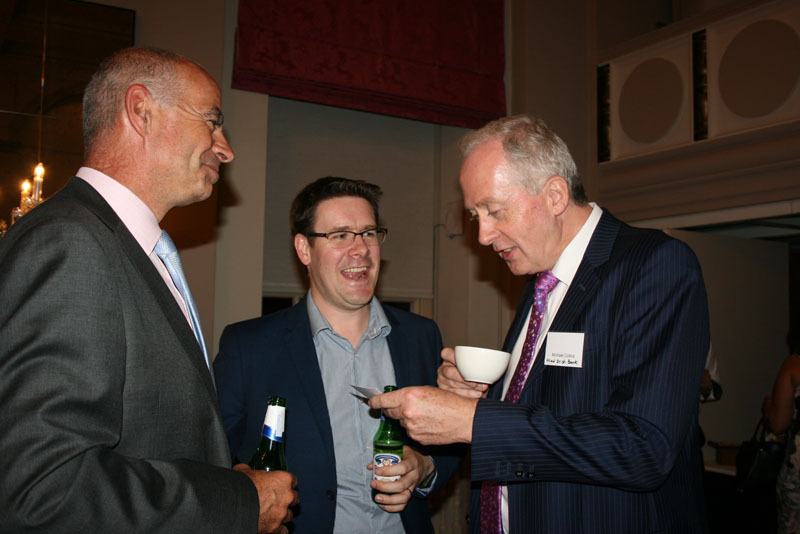 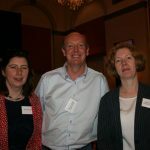 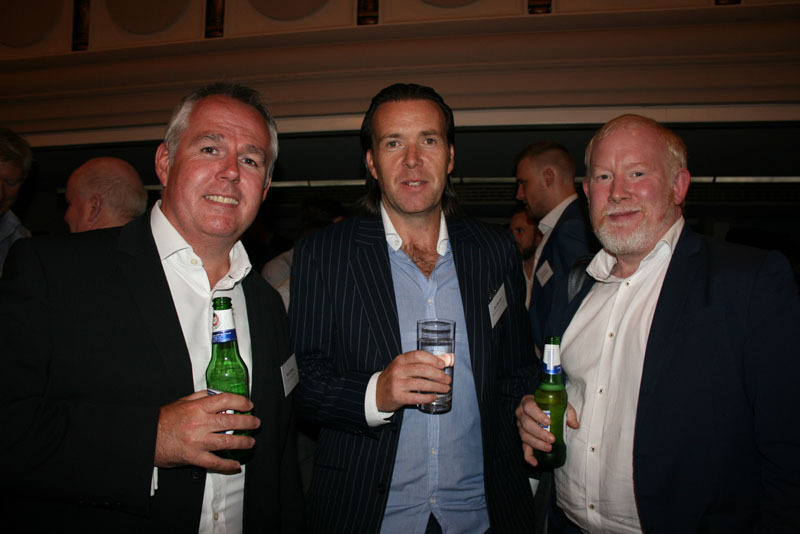 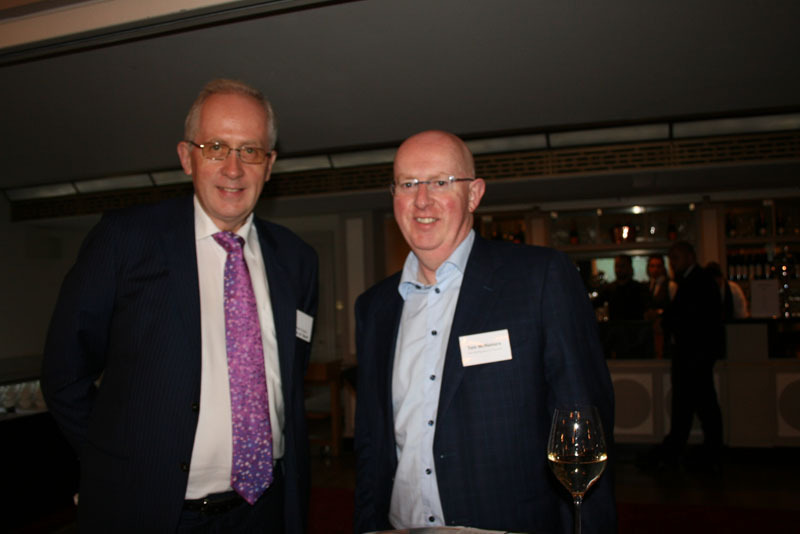 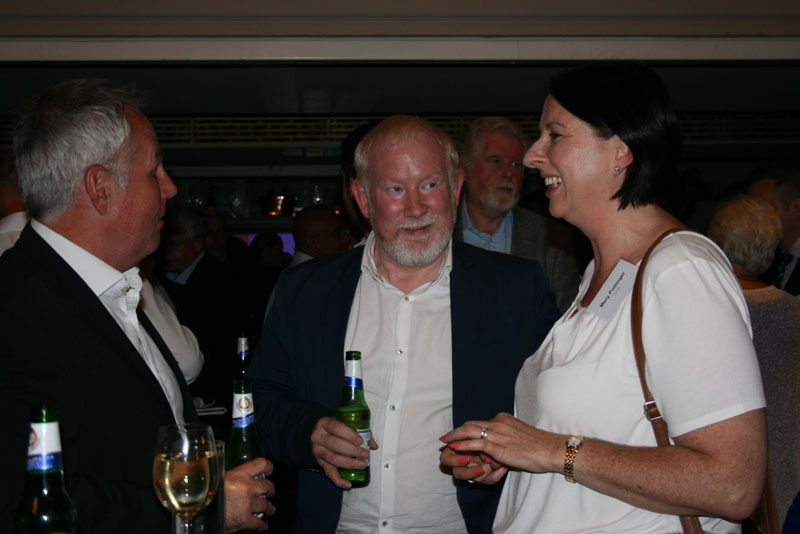 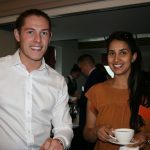 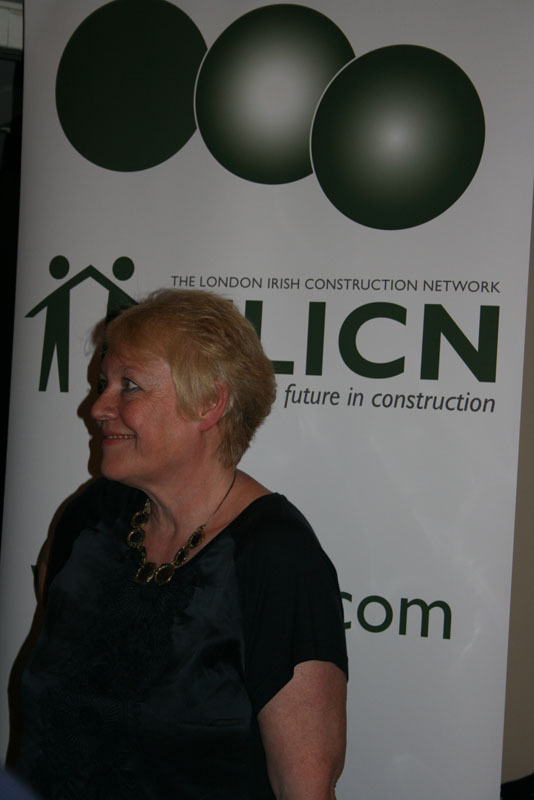 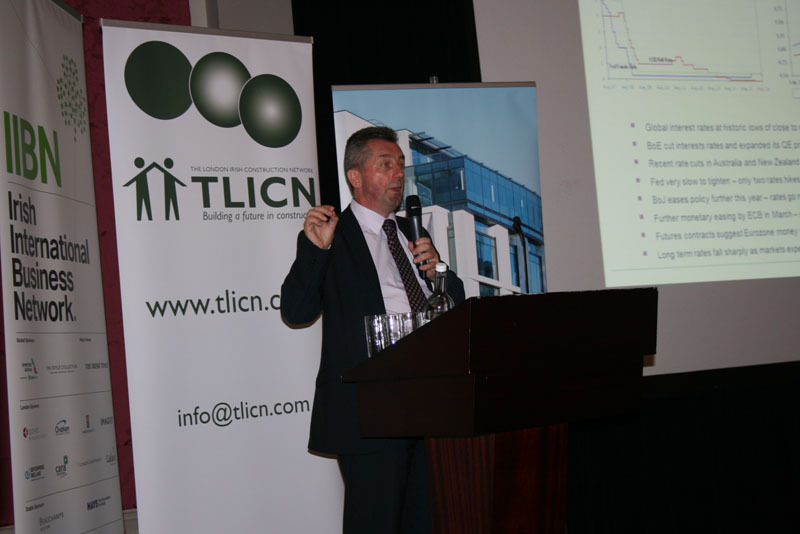 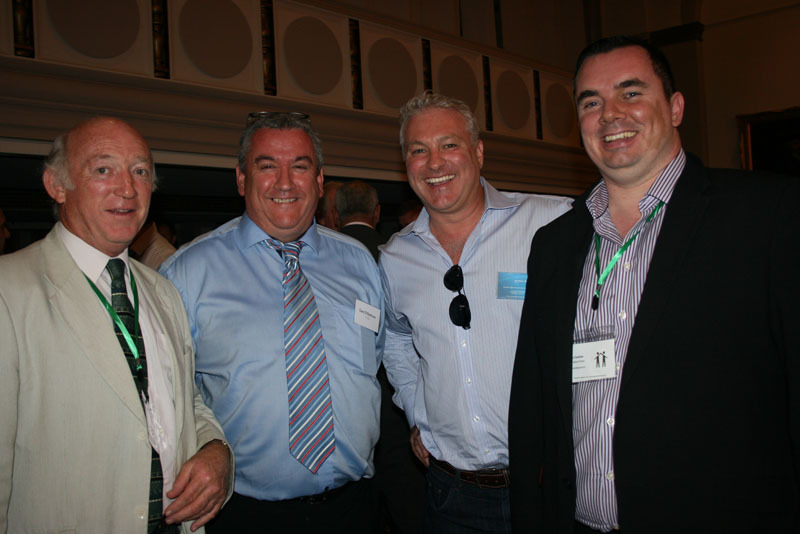 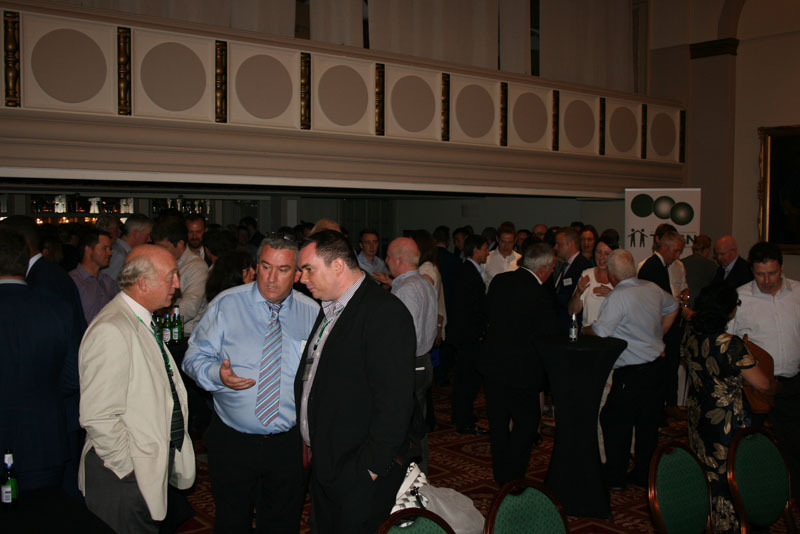 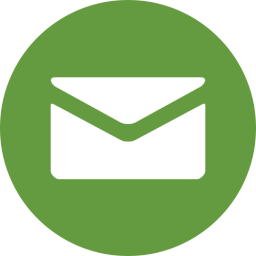 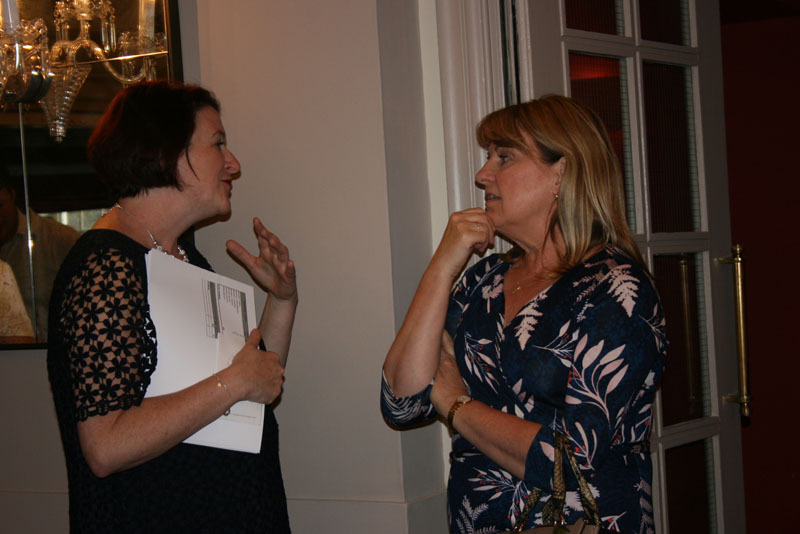 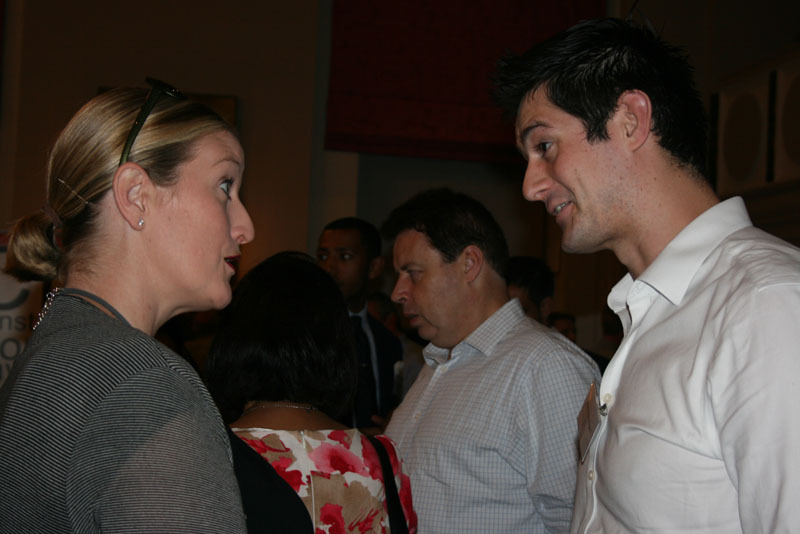 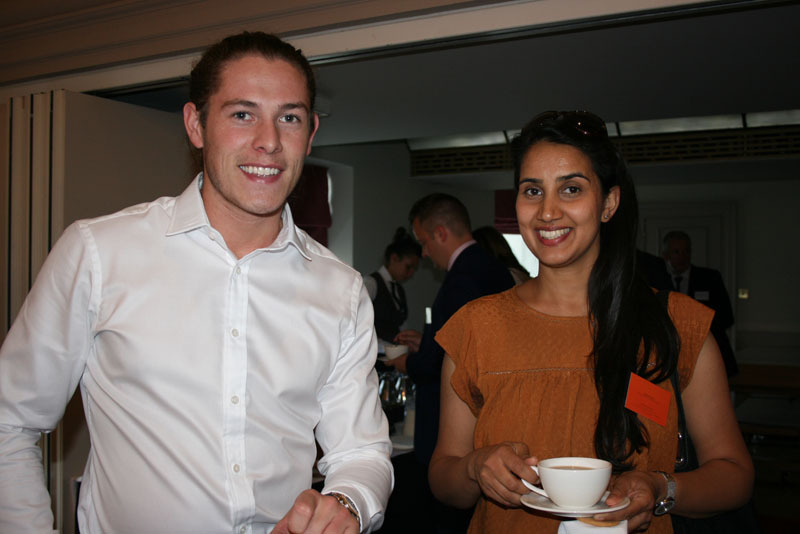 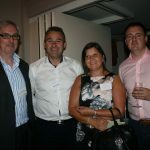 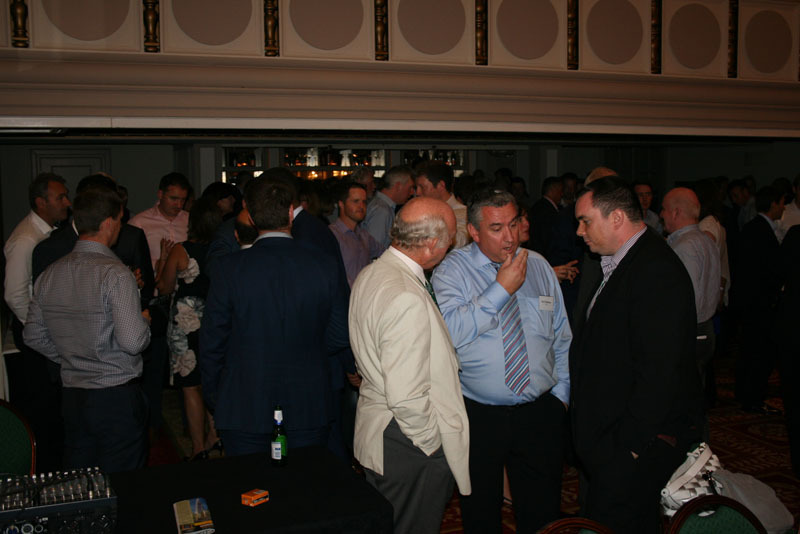 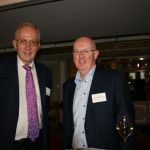 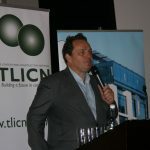 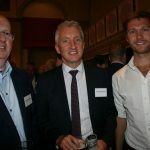 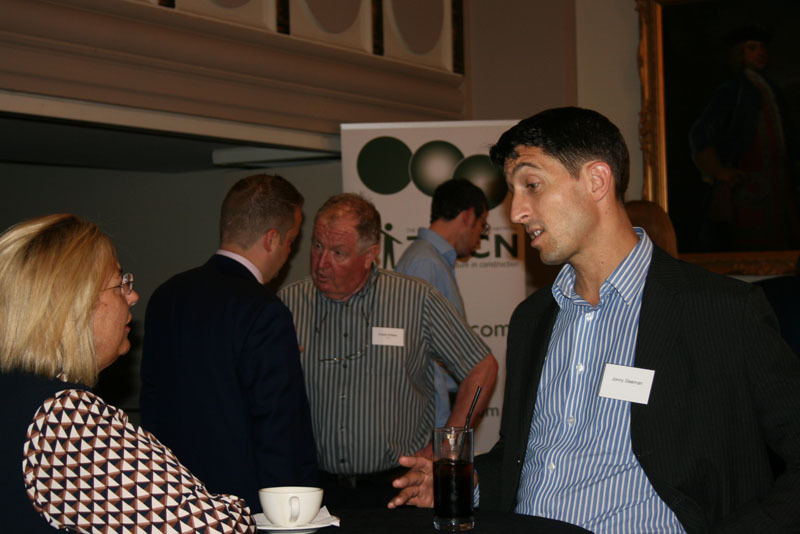 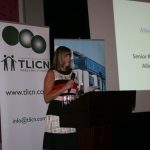 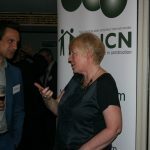 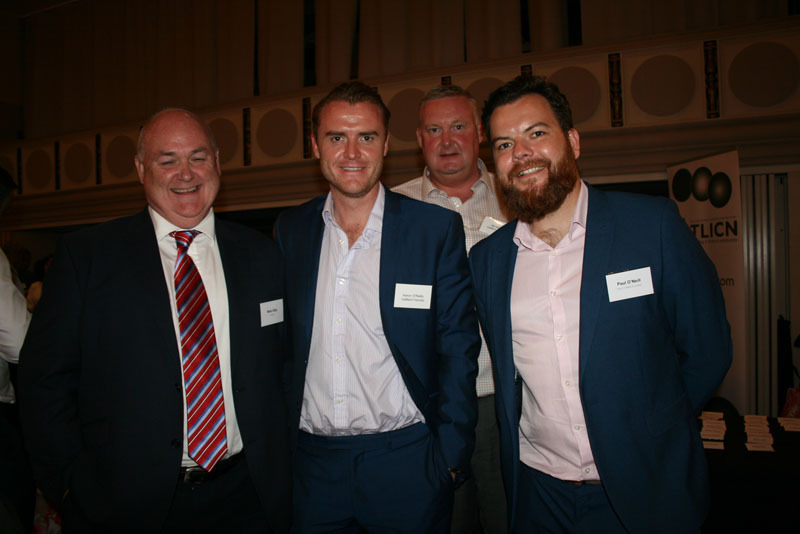 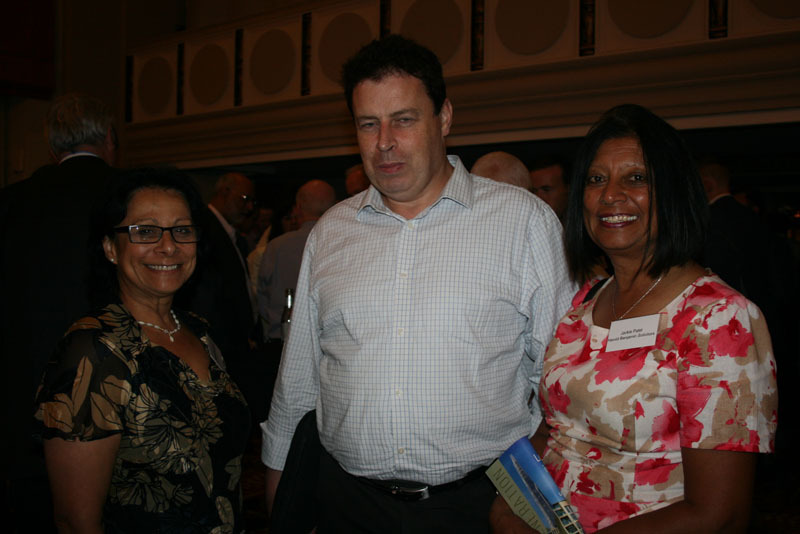 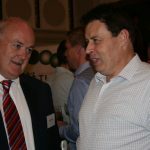 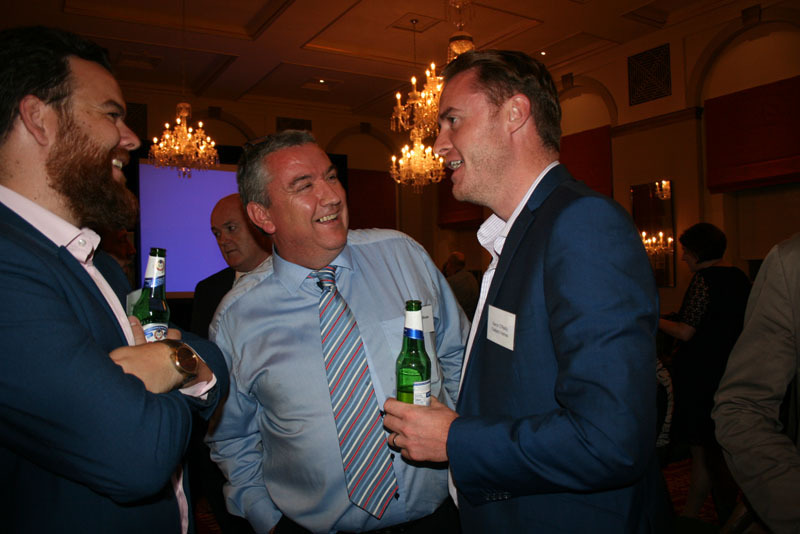 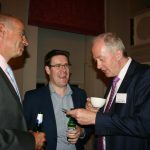 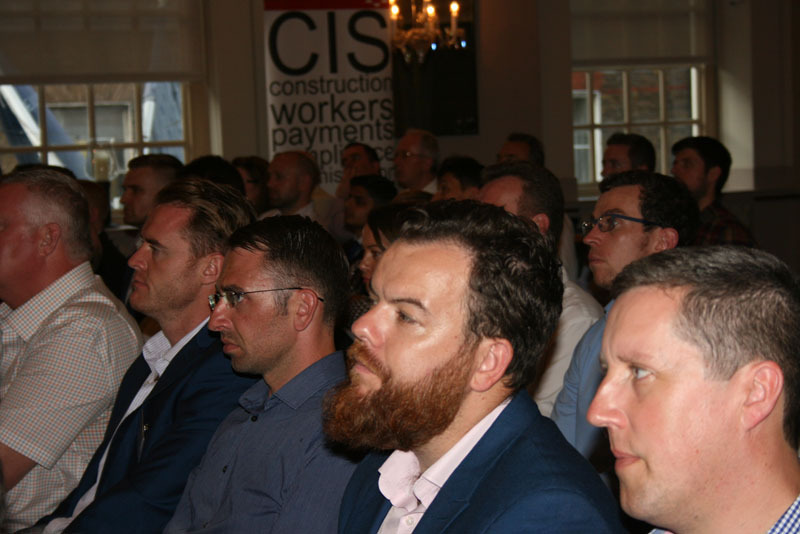 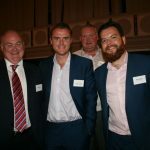 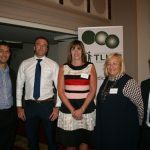 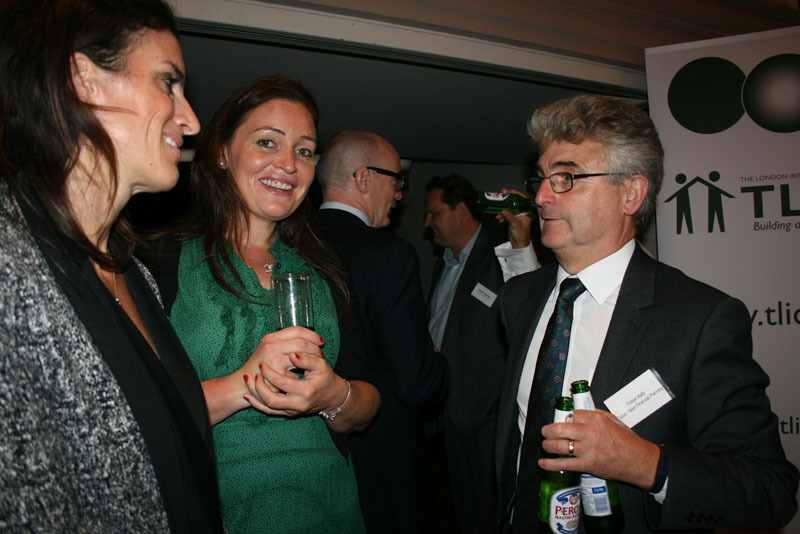 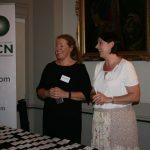 Following what was an eventful first half to 2016 with the Irish General Election and UK EU Referendum, IIBN and TLICN members and guests met for a post-summer gathering in The Bloomsbury on September 13th 2016. 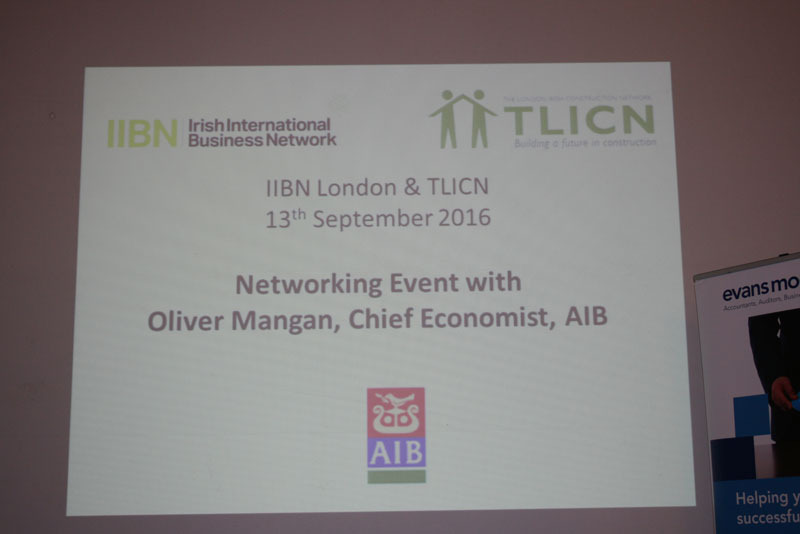 AIB Chief Economist, Oliver Mangan shared some of his insights into the current economic climate for UK, Ireland and global markets. 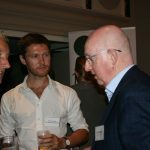 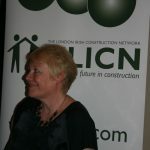 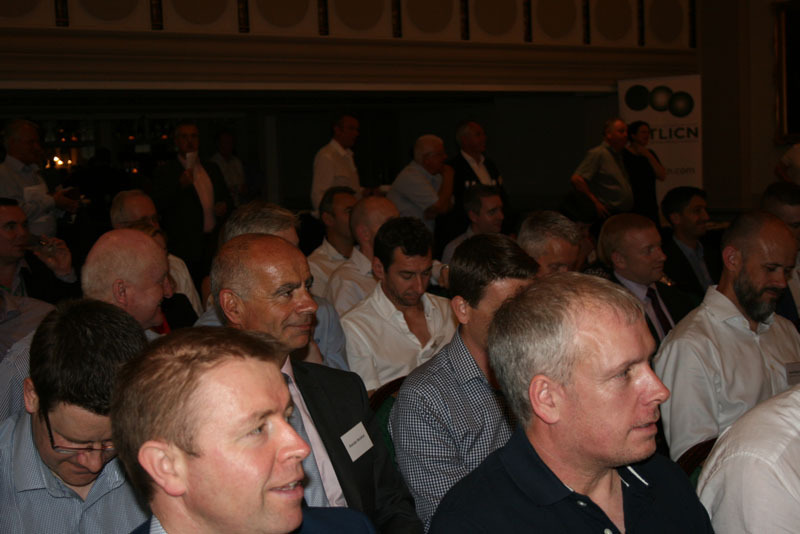 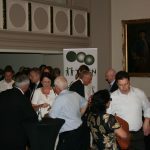 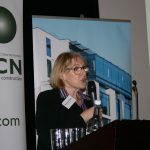 With thanks to AIB GB (IIBN London Sponsor) and The Bloomsbury for their support in hosting this event.